Some of autumn’s most magical moments can be found in the Colorado mountains, particularly in October, when every aspen grove turns gold. 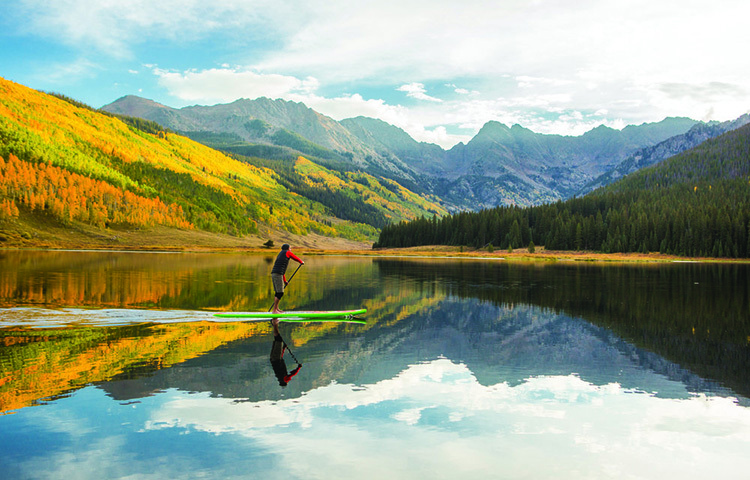 If you’re looking for that extra special place for a memorable getaway, Piney Lake above Vail is stunningly beautiful, and it’s a great stand-up paddleboard (SUP) outing — whether you have your own board or need to borrow one or a few. Although the area is in the middle of the wilderness, it attracts daily crowds in the summer and weekend crowds in the fall. 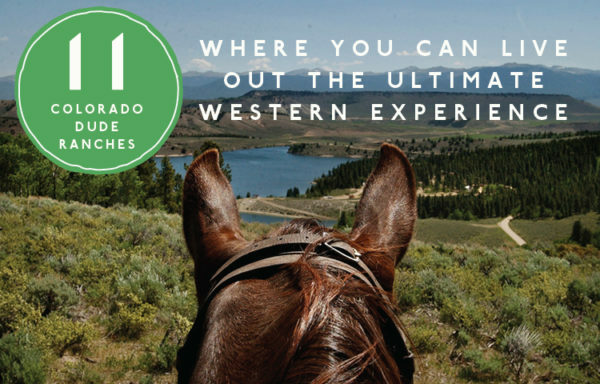 Now that kids are back in school, visit during the week for a piece of true high-country solitude. 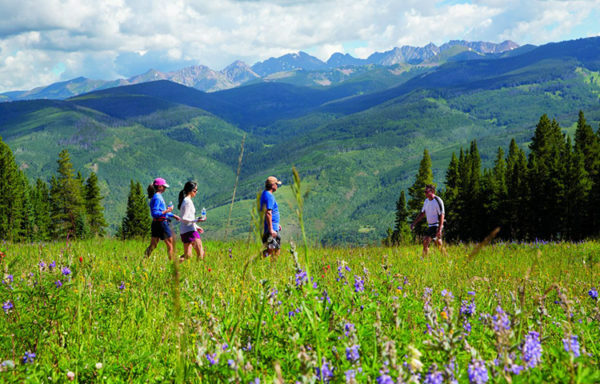 Piney River Ranch property sits on the edge of Piney Lake at about 9,350 feet in elevation. 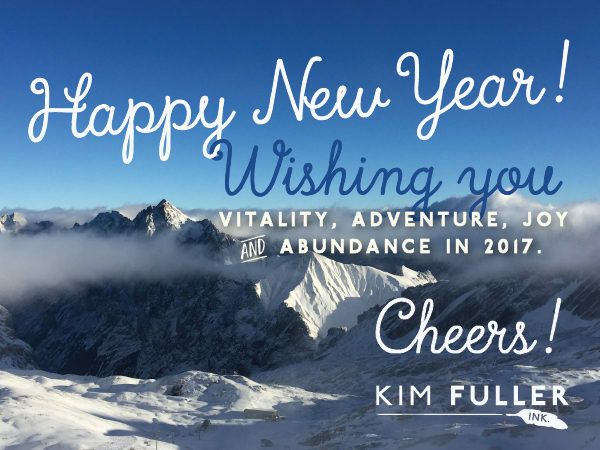 It’s right on the edge of pristine national forest land, in a picturesque valley beneath the mighty and rugged Gore Range peaks. 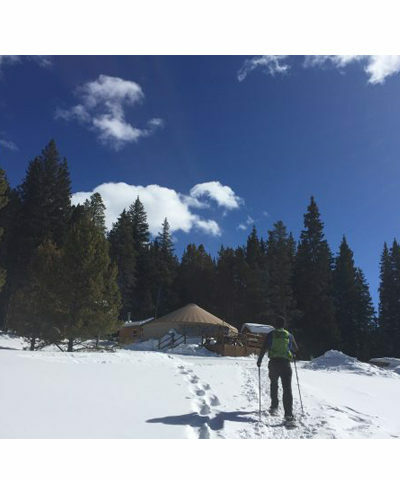 The lake and ranch facilities are 40 minutes on dirt roads from Vail, and guests can visit for the day or stay overnight in one of the site’s lakefront cabins, yurts or glamping tents. If you bring your own SUP, you can use the ranch’s launching area and brand-new boat dock for $10 a day. 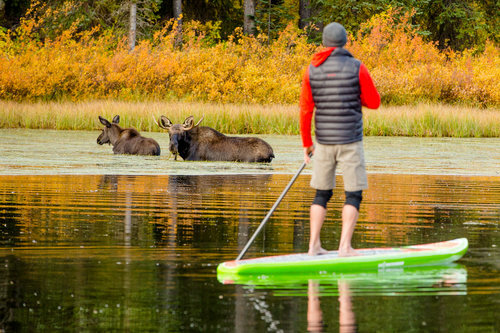 Or you can rent a SUP through the ranch for $30 an hour, or $90 for four hours — more than enough time to explore the lake, and maybe even spot a bald eagle or a moose. The ranch currently has six paddleboards for rent. 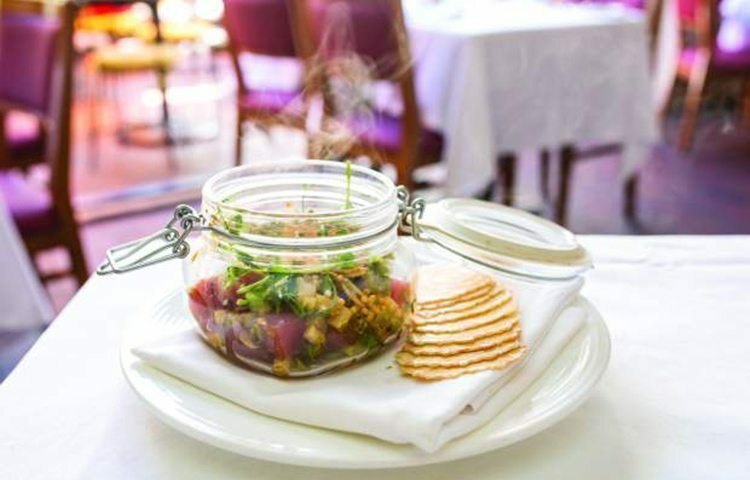 After your float, head into the lodge for home-cooked meals, which are served between 11 a.m. and 6 p.m. The Gore Range burger is a 1/3-pound angus patty on a toasted brioche bun, and the BBQ pulled pork is smoked out back, served on Texas toast with French fries on the side. “There is nothing better than hitting the lake on a paddle board or spending a couple of hours fishing and then coming in to sit and relax with an ice-cold beverage and a delicious pork sandwich, smoked on site,” said Clay Short of Denver who frequently visits Piney River Ranch with his family. 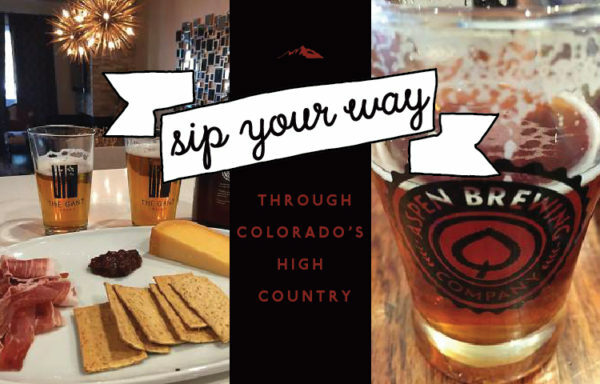 To quench your thirst, the restaurant and bar has most everything you might crave, including beer from local spots like Bonfire Brewing Company, a Huckleberry Lemonade cocktail made with 360 Huckleberry Vodka, and a Mountain Mule made with Colorado’s own 10th Mountain Colorado Whiskey. There’s plenty of straight lemonade, too, so you can certainly bring the kids. Short said his family “loves Piney,” because it’s unlike any other place in Colorado. “I’ve been to every corner of the state and Piney stands out as my favorite place to visit,” he said. Go to pineyriverranch.com for more information. If fall feels like the perfect time to jump on a SUP, try one of the following destinations that should be able to set you up with the necessary gear. Aurora Reservoir and Chatfield State Park have the Surf’SUP Colorado SUP Shop on site several days each week. Both locations feature coves and thumbs to find the perfect surf. 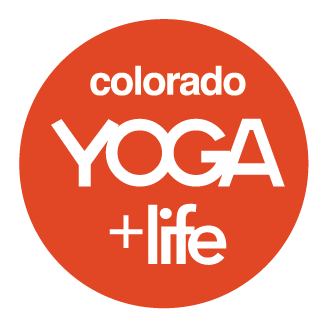 Call 720-635-7873 to confirm rentals. Dillon Reservoir offers great opportunities, especially on weekdays. 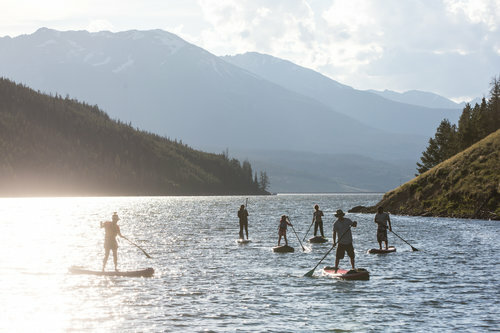 Stand Up Paddle Colorado invites you to “paddle the stunning arms of Lake Dillon.” Call 970-453-7873for pricing. Grand Lake, believed to be the deepest natural lake in the state, is perfect for a morning of brisk boarding as the leaves fall and crackle along the shore. Call the Grand Lake Marina to reserve a board at 970-627-9273. Blue Mesa Reservoir near Gunnison will test the mettle of any SUPer, if you are crazy enough to cruise the 20 miles up one side of the lake and another 20 back. Call the Elk Creek Marina and Visitor Center to rent SUPs at 970-641-0707.